Corn Flour - 5kg .. Eye Mask Plain Card - to decorate with elastic - 50pc .. 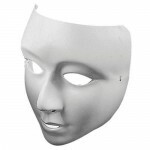 FEMALE - Large Face Mask Mould - Clear .. 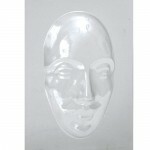 MALE - Large Face Mask Mould - Clear .. 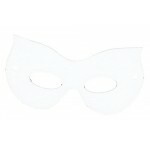 Plain Face Mask-White plastic, light weight with elastic .. These pre-cut cardboard faces are made of firm cardboard. 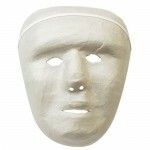 Decorate with paint, paper or marker to create a 3D face.18 x 15cm assembled..
17cm - Adult Face Mask Ideal for allowing children to use their creative skills. Suitable for use with paint markers, crayons and collage materials. 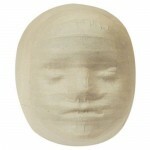 ..
13cm - Child Face Mask - Pk10 Ideal for allowing children to use their creative skills. Suitable for use with paint markers, crayons and collage materials. 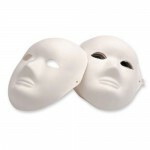 ..
Full Face Mask Bulk Pack - Biodegradable Cane Fibre - 24pc These environmentally friendly biodegradable cane fibre masks come with attached head elastics. Ideal for allowing children to use their creative skills. Suitable for use with paint markers, crayons and collage materials. 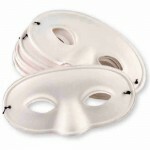 ..
Half Face Mask Bulk Pack - Biodegradable Cane Fibre - 24pc These environmentally friendly biodegradable cane fibre masks come with attached head elastics. Ideal for allowing children to use their creative skills. Suitable for use with paint markers, crayons and collage materials. 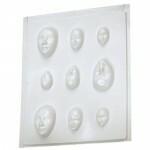 ..
Face Mask Mould 9 Face Shapes ..
Plaster impregnated cloth, Ideal for masks - 10kg ..
Plaster impregnated cloth, Ideal for masks - 5kg .. 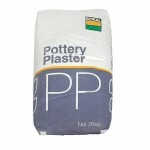 Plain Flour - 12.5kg ..
Superfine - Non Toxic casting powder great for rubber or plastic moulds. 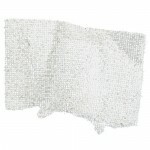 Ready to use, just add water - 20kg We always recomend using a dust mask when handling any fine powders ..
Salt (fine) - 10kg ..